Hybrid cloud can deliver significant benefits to your business, helping you innovate and get to market first, while simultaneously protecting your sensitive information. But how can you realise the full potential of a true hybrid environment? 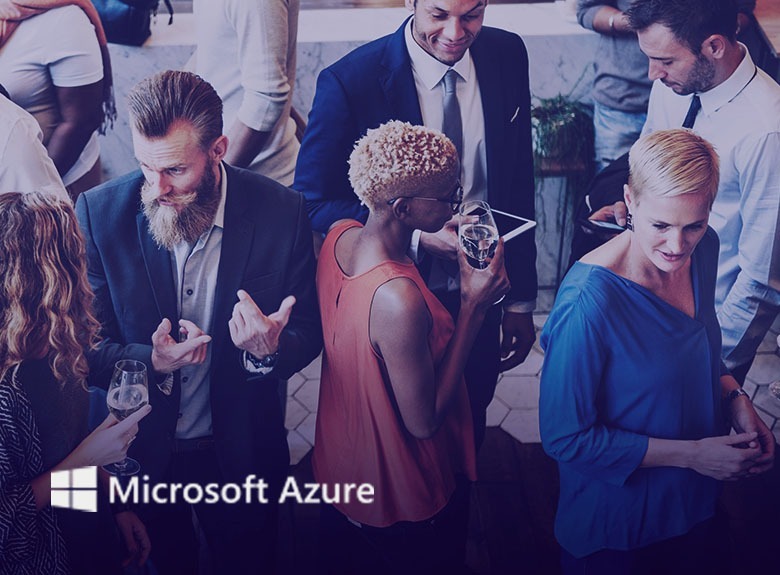 With the recent launch of Azure Stack, we’re hosting a series of interactive workshops designed to help you gain a deeper understanding of Microsoft Azure Stack and how it can bring real value to your business. The sessions will be hosted by Dr Stuart Nielsen-Marsh, Microsoft Cloud Strategy Director at Pulsant. Register now at your choice of location. A highly skilled business leader with over twenty years of experience in the software, consulting and professional services industry, Stuart has a track record of customer centric growth and leading business innovation and change. Stuart has real-world experience of developing and running cloud services businesses, as well as adoption, integration and strategy implementation, having been involved in various cloud start-ups and projects in both enterprise and SMB companies. As a Microsoft Partner Executive, Partner Influencer and IAMCP mentor, Stuart is always happy to discuss cloud services strategies and to present or provide consulting in this area. Over the last 12 months Stuart has been driving Pulsant’s Microsoft Strategy and leading the transformational changes required to become a Microsoft ‘modern partner’. This includes focusing on the development of Pulsant’s MS Cloud Solution Provider program and Data Centre Modernisation and the use of Azure Stack and public Azure services. Our event is now finished – please contact our team for more information.